Super League is the premier tennis competition in Brisbane and the longest running tennis fixture program of Tennis Brisbane. It is a competitive fixtures program suitable for high level junior development kids, elite juniors, adults etc (8 year old upwards), with over 16 different divisions. Superleague is the next step after junior yellow fixtures and is highly recommended for anyone starting to become competitive, playing tournaments etc. Super League is split into North and South of the Brisbane river and runs everyday of the week. Samford Tennis Club currently participate in the Saturday afternoon competition but there are plans to expand to participating in other days. The Saturday afternoon comp runs from 2pm - 5.30pm with matches alternating between a home match and away match. 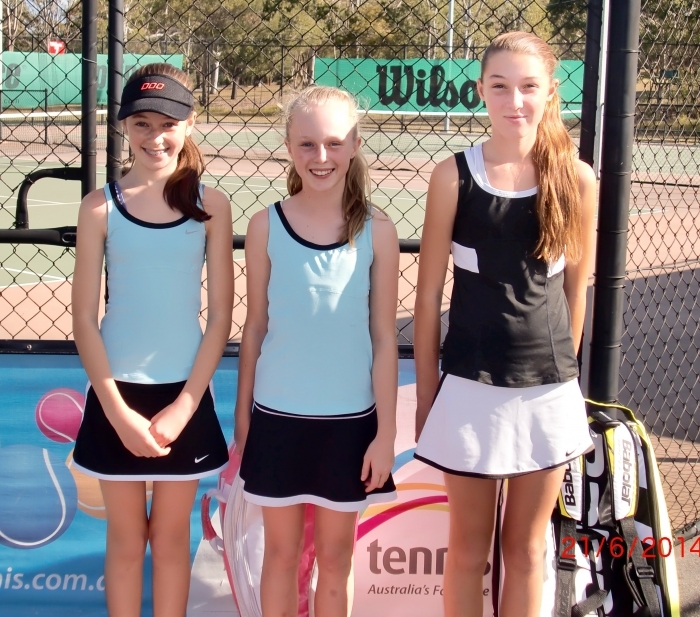 Teams are either 2 player teams in the higher divisions or three player teams in the lower junior divisions. There are divisions that cater for all standards from elite players to junior players just starting their first competition. If you are currently being coached by Southern Cross Tennis, we will introduce you to superleague when the time is right as we are always looking at progressing our players and placing them into this fantastic competition. If you are a new player to the club and would like to be placed in a team we are always happy to help. Once we see you play it is much easier to place you in a team of he right level. The seasons are done by semester and therefore this is the best time to join however if you are interested, let us know well before the season begins so we have a greater chance of finding you a team. If you have any questions or would like to be graded in order to join a Samford team please contact Jessica Porter on 0466 883 899. Click here to see up your Superleague results.